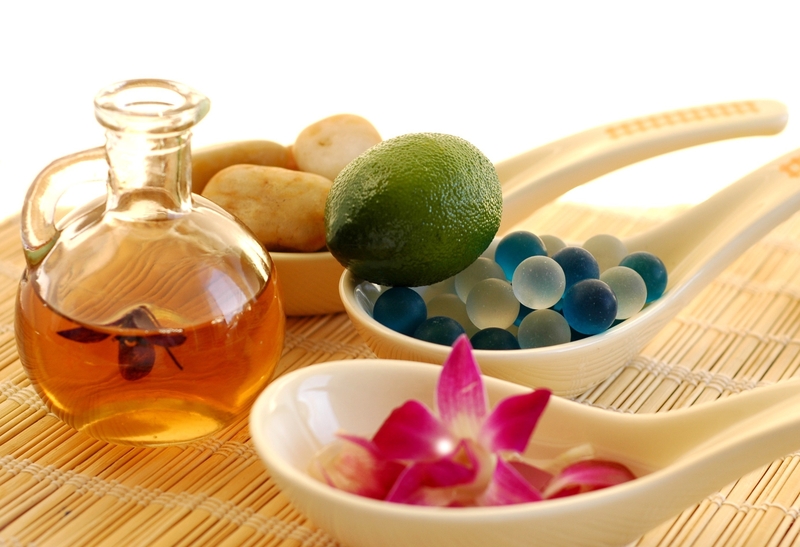 Description: Aromatherapy is the study and use of powerful anti-viral, anti-fungal, anti-bacterial essential oils for massage, and other related therapies to enhance wellness and promote deep relaxation. This program integrates advanced therapeutic methods for a more comprehensive healing effect. Students will also learn how to make creams and specific blends for each individual client for a variety of skin types and health concerns. Anatomy and Physiology is a requirement of this program. Practical and theory exams, case studies and a dissertation will be the methods of evaluation. This very unique program is available totally online through the use of 2 Virtual Classrooms – Wiley Plus and CIHS Virtual Classroom.